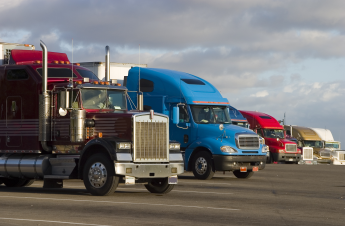 Very encouraging news from the trucking sector this week via joc.com as their well known index indicates that trucking companies across the country now employ more workers than at any previous point in time. 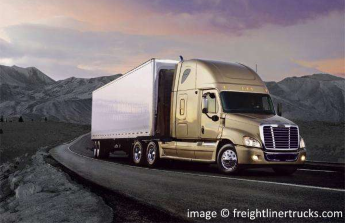 It's an excellent sign for the industry in general and also the expedited freight market, the numbers had been long aniticipated by many within the transportation world. 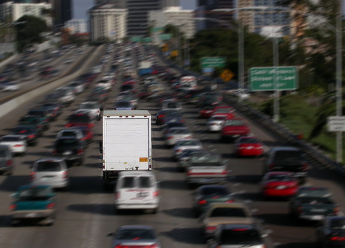 Could one man change the future of the entire trucking industry? We spend a lot of time considering the future of expedited freight trucking and the trucking industry in general, wondering how technology, fuel, the economy and changing trends will continue to impact the giant transportation infrastructure of the nation. Fuel efficiency will no doubt continue to be a major environmental and economc factor, with that in mind I was amazed to read about a man from East Dundee, IL named Michael Niss.